I started a Whole45 on Monday and totally failed doing meal prep Sunday. It would have been so much better/easier at the beginning of the week if I had, so I will definitely be doing it this weekend! One thing I’ve noticed since starting Whole45 is that it seems I’ve slept better, and I’ve woken up feeling refreshed and completely awake. Lately I had been waking up feeling sleepy, even when I’d gotten plenty of sleep. I wouldn’t be surprised if that was food-related, but I’ll see if this continues throughout my Whole45. 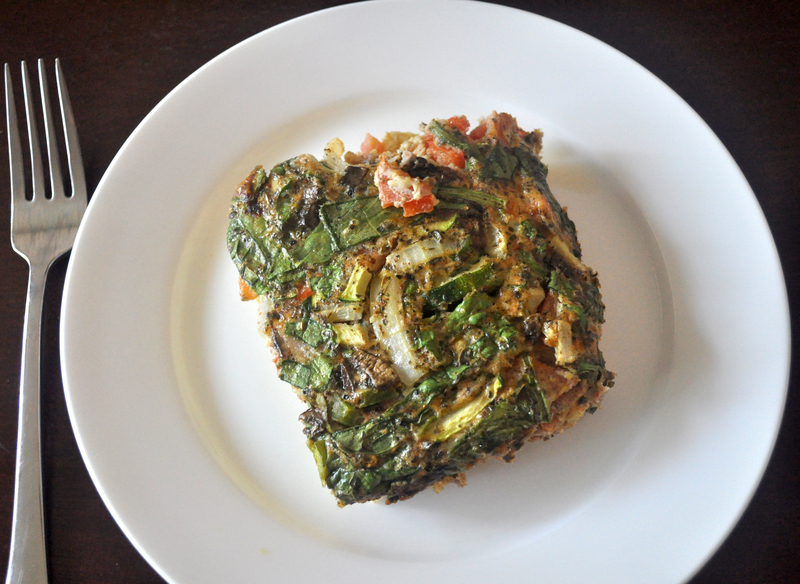 My meals have been pretty simple and familiar so far, but I definitely want to try some new recipes next week. I am the type of person who needs variety. I will also be doing more updates next week and will continue to post recipes and health tips throughout my Whole45! I’ve mentioned Whole30 being sort of like a cleanse, and yesterday I read Melissa Hartwig (co-creator of Whole30) mention that it’s partly an elimination diet. I liked that because it can be somewhat difficult to explain to people what it is. It is a program for which you only eat whole foods for 30 days, and no processed foods, additives, added sugar, grains, dairy, or legumes. The purpose of Whole30 is to increase health, help you to break unhealthy cravings, change your relationship with food, help you identify how certain foods affect you, and help you to decide how you will eat based on that information. It’s not about losing weight (although many Whole30ers do) or just changing how you eat short-term. It’s about getting healthier and changing the way you eat long-term. It’s important to make healthy eating a habit, a lifestyle, because diets aren’t sustainable. If you want to learn more about Whole30, I also talk about it here. 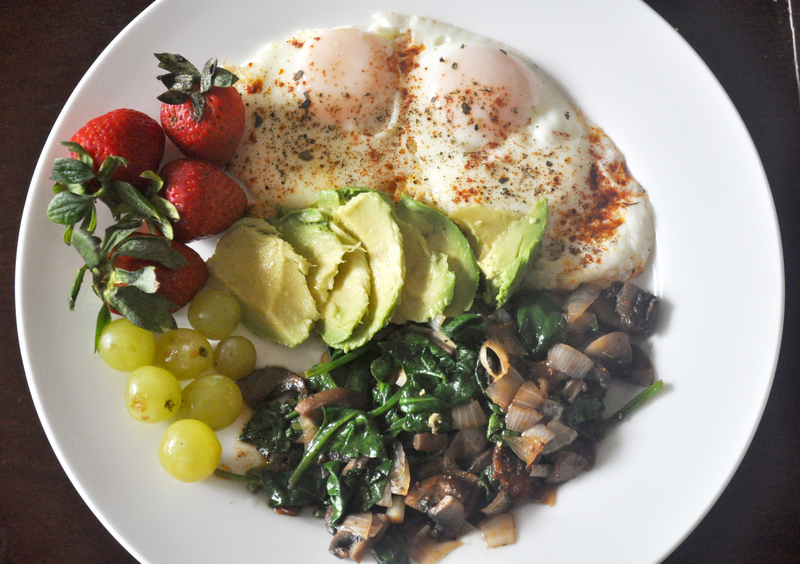 Breakfast: Eggs; spinach sauteed with mushrooms and onion; avocado; grapes; strawberries. 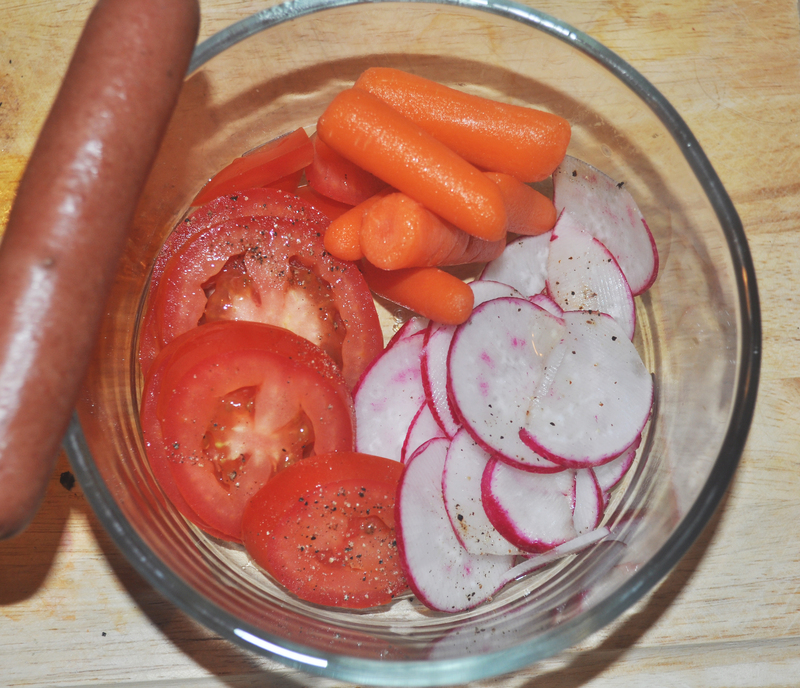 Lunch: 100% grass fed beef hot dog; tomato and radishes with salt & pepper ; baby carrots. 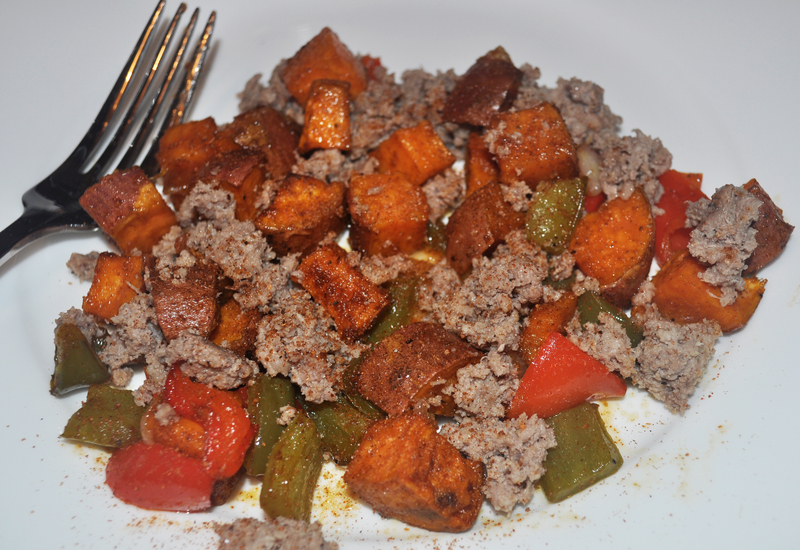 Dinner: Sweet potato hash with ground turkey. 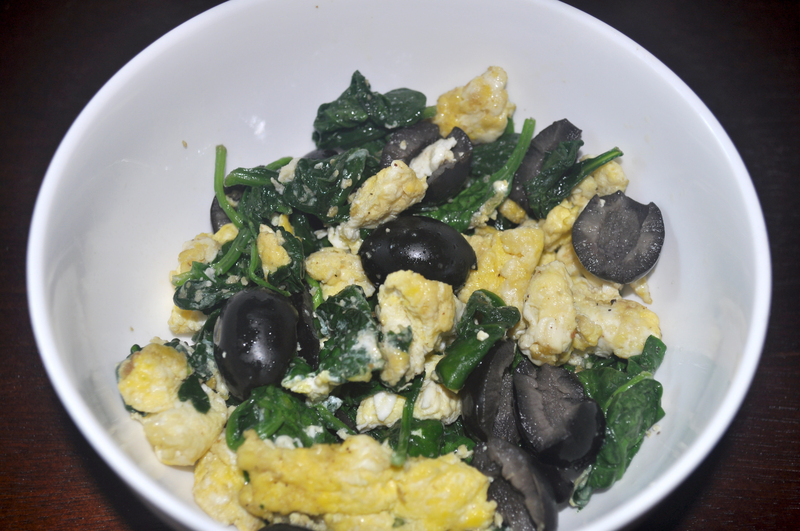 –Recipe for this coming soon!!! 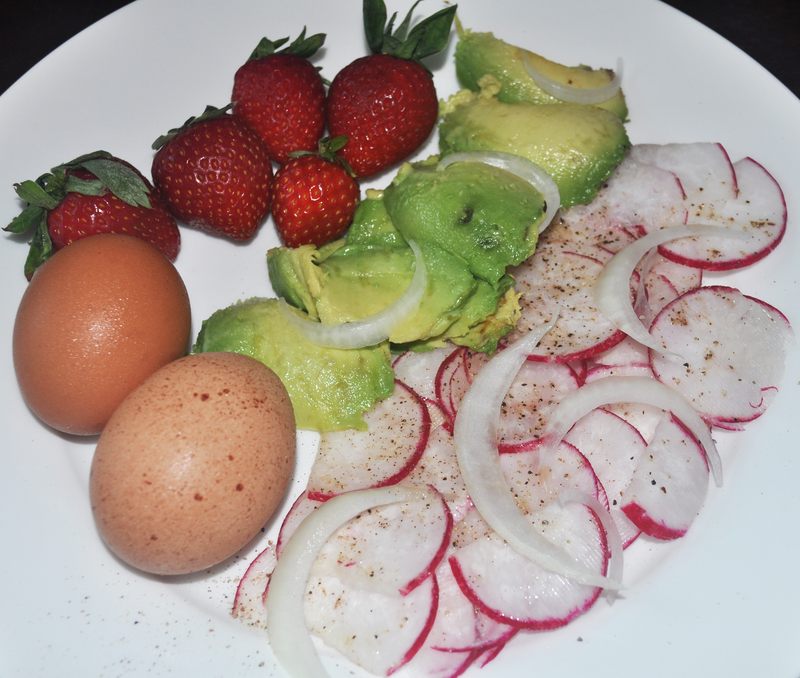 B: Hard boiled eggs; radishes and avocado with onion, salt, & pepper; strawberries. 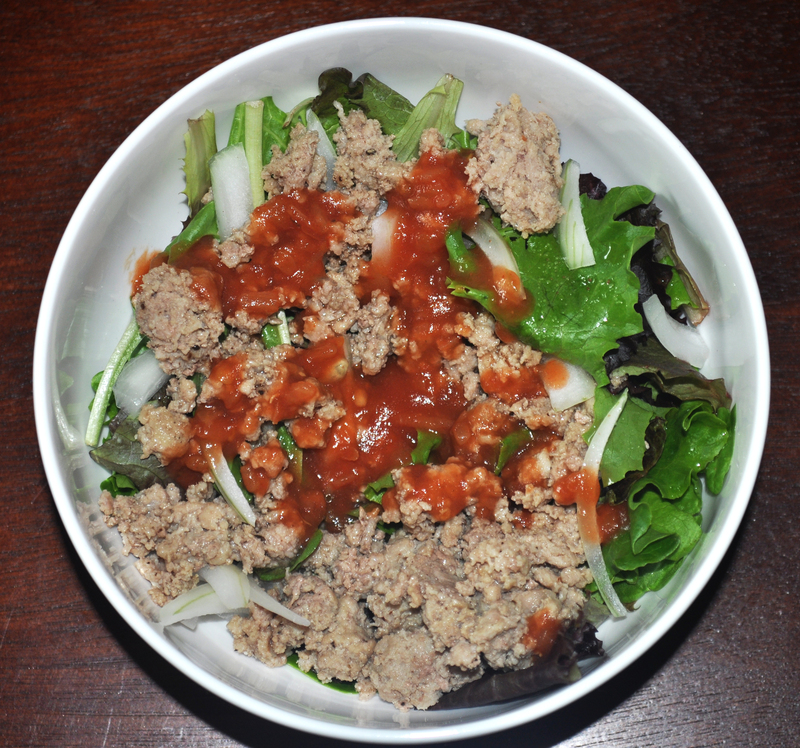 L: Salad- spring mix with ground turkey, onion, and salsa. 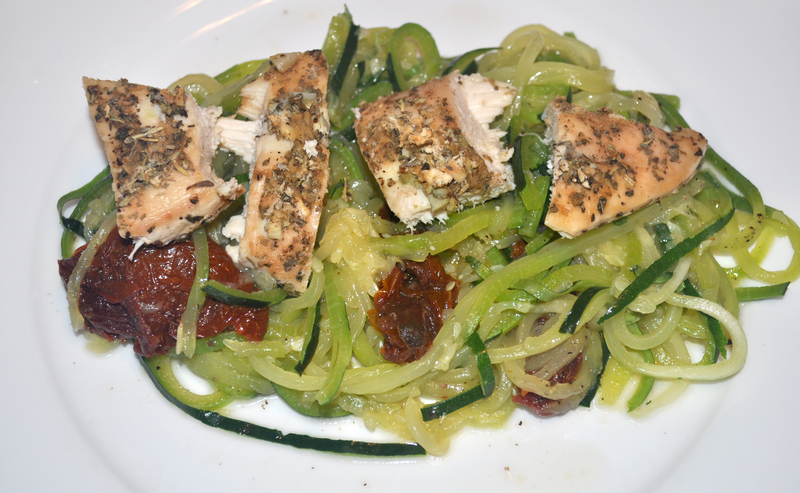 D: Chicken with zoodles (spiralized zucchini “noodles”) and sun-dried tomatoes; watermelon. B: Scrambled eggs with spinach, black olives, and salsa; watermelon; strawberries. 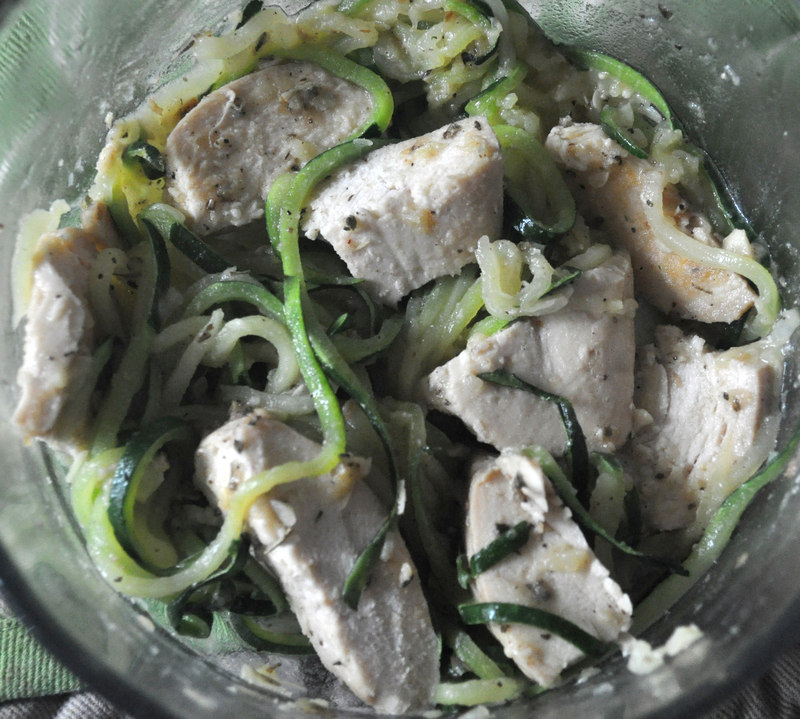 L: Leftover chicken with zoodles. 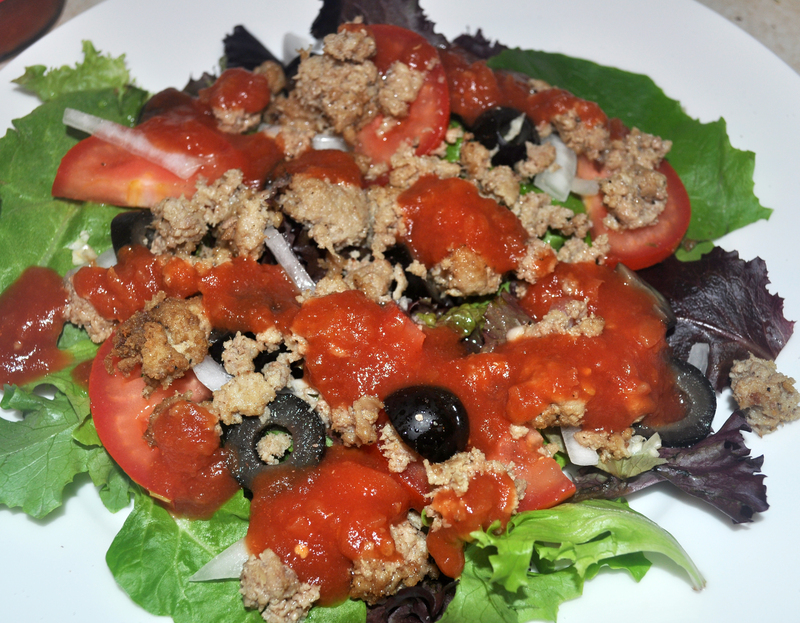 D: Taco salad- spring mix, ground turkey, tomato, onion, black olives, and salsa; watermelon. 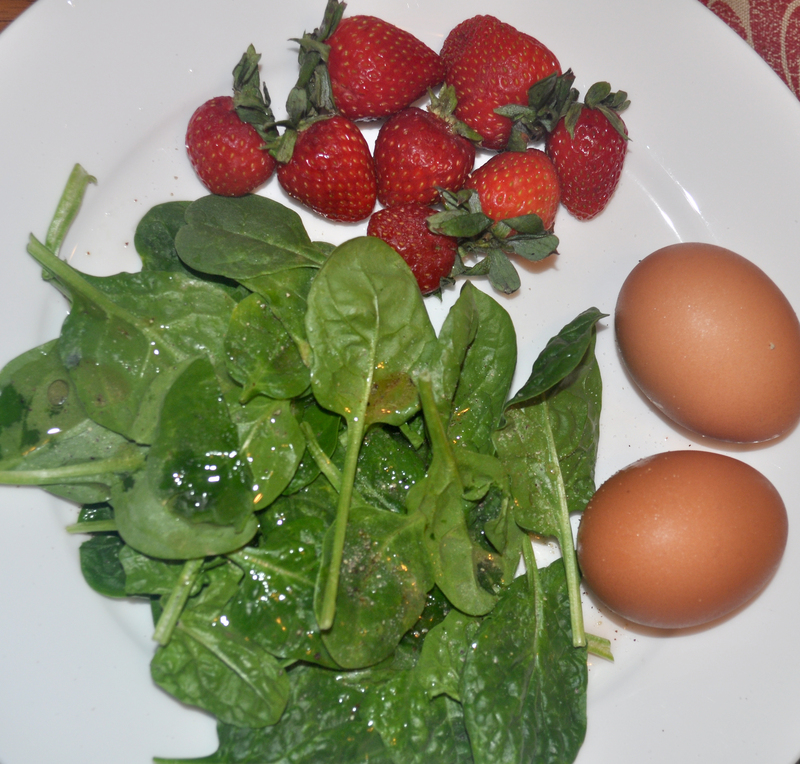 B: Salad- spinach with hard boiled eggs and homemade dressing (olive oil, red wine vinegar, lemon juice, salt, & pepper); strawberries; Lavender Kombucha (GT’s). 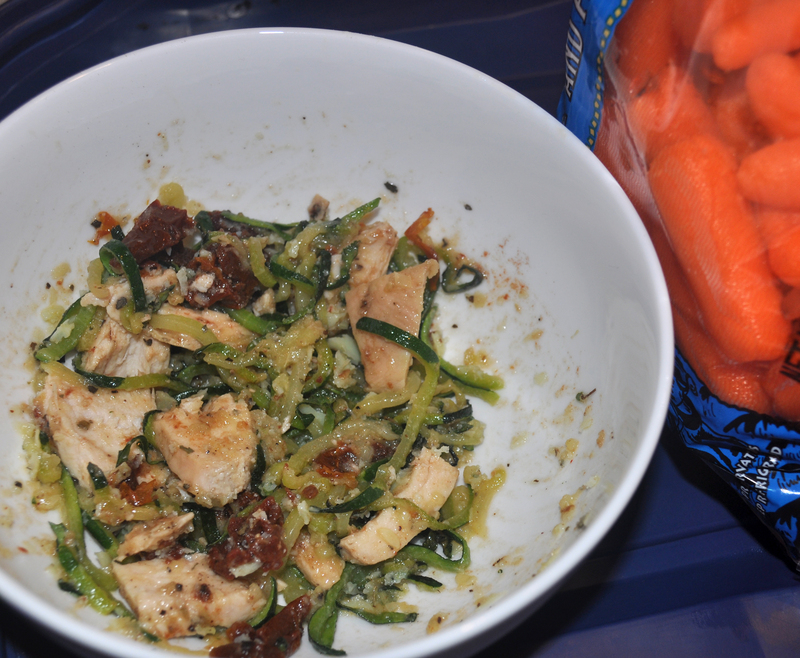 L: Leftover chicken with zoodles, sun-dried tomatoes, and a bit of olive oil; baby carrots. 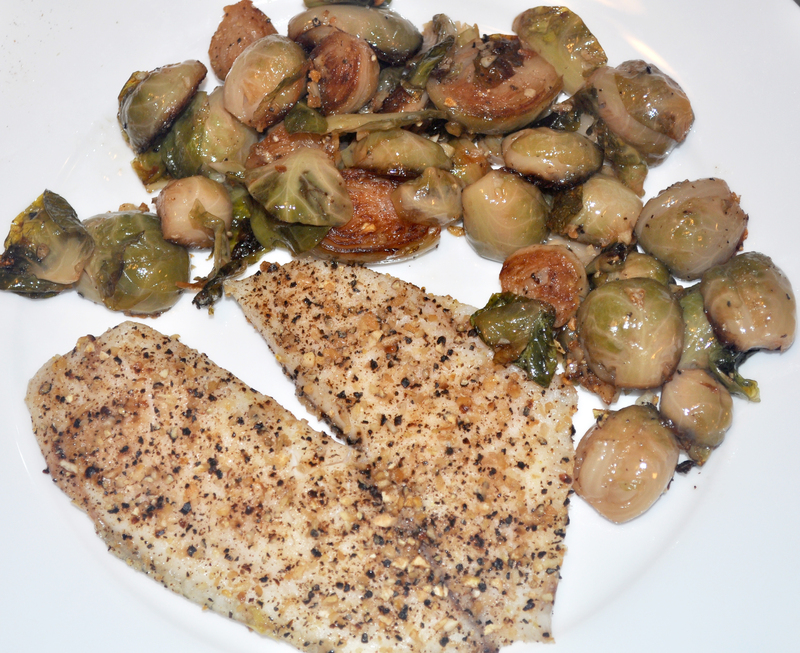 D: Lemon pepper tilapia; lemon garlic brussels sprouts (recipe here!). B: Egg bake; Whole30 compliant beef stick. 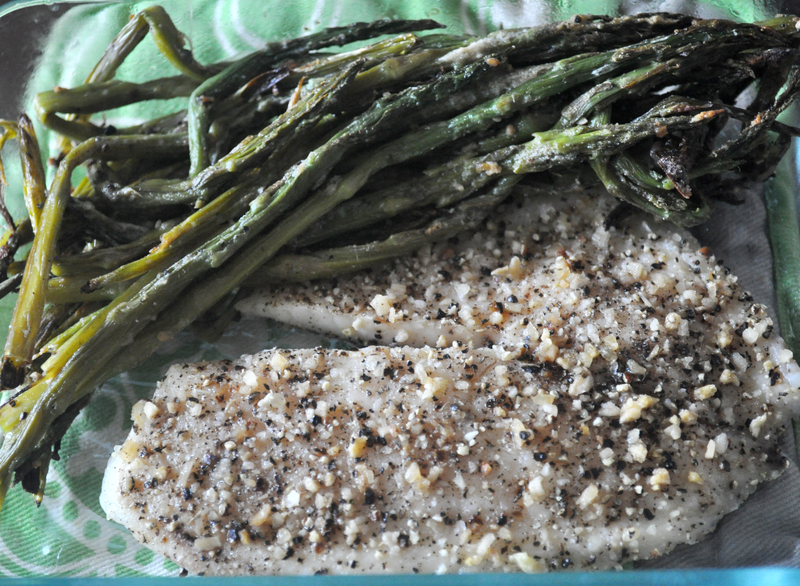 L: Leftover lemon pepper tilapia; asparagus. Are you doing a Whole30? Let me know how your experience is going! And if you need some encouragement, I’m happy to offer it! P.S. I won’t be posting my meals here every single day, but 2-4 days’ meals at a time. If you want to see more frequent meal posts, follow me on Instagram @weallscreamforveggies!